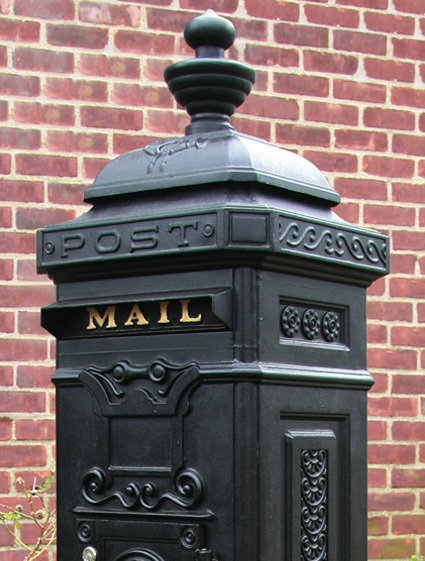 Mailbox Monday was originally hosted by Marcia at The Printed Page and is now a traveling meme, for the month of August your new host is Staci @ Life in the Thumb. 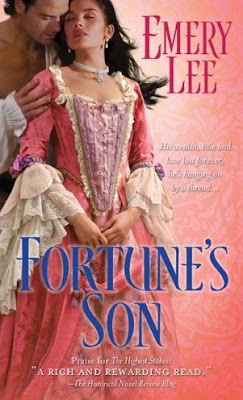 This past week I received one book for review: Fortune's Son by Emery Lee, which is the sequel to Lee's 2010 novel The Highest Stakes. I really enjoyed the first book so I am looking forward to the continuation. 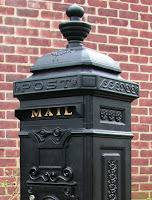 Well, that's my mailbox...what great books did you receive? I should be getting this one soon myself. I'm looking forward to it! Commenting on your current read - Venetia was a gorgeous book. Wow! Fortune's Son sounds like an "edge of the seat" read which is quite different from the usual Georgian England books. Thanks for the great review, Amy. I must say you know how to peak someone's interest in a book. I don't think this book is my cup of tea, but I certainly hope you enjoy it!